South Range prides itself in welcoming small business into our community. Support South Range by supporting our local businesses. Tina's offers small-town dining at an affordable price! Her authentic local specialties along with homemade soups, pies, and bakery make her a local favorite. She features daily specials and serves breakfast, lunch and dinner! 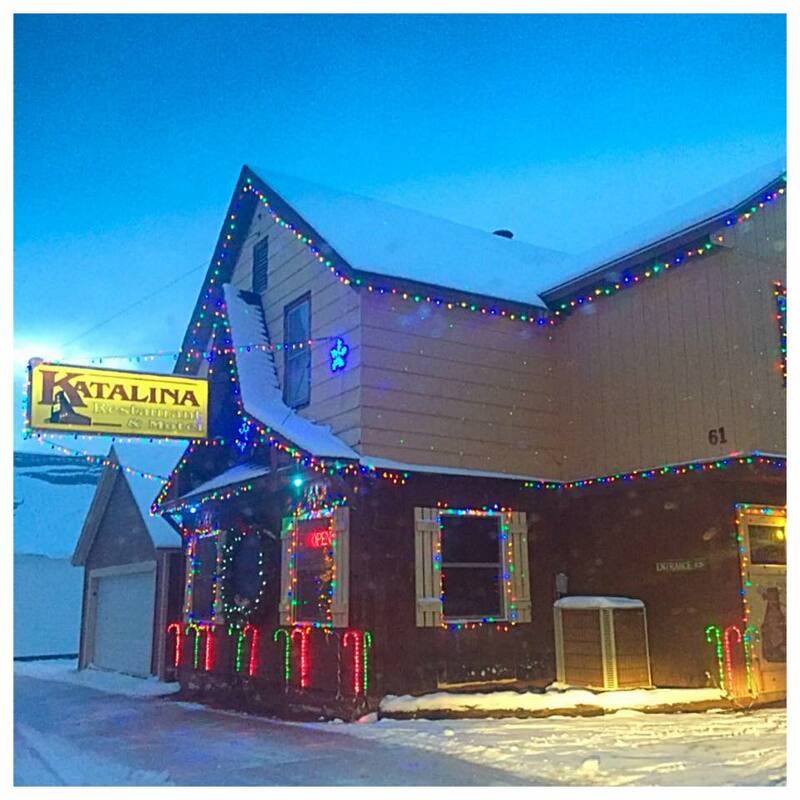 Along with her delicious food, Tina's is known for being the most festive place in town no matter the holiday! Stop in, grab a slice of her home-made pie and enjoy the decorations. The Range Lounge and VFW offers a full bar along with pizza and sandwiches. The Range Lounge and VFW also has a large banquet/hall area with a full kitchen that can provide accomodations for any type of party or reception. (Full catering available.) Close to the trail. Hours: 10:00 am-2:00 am Mon.-Sat. ; 12:00 pm-2:00 am Sun. Dr. Sarah Derenzo at Vitality offers a variety of services including Chiropractic care, nutritional counseling, and soft tissue therapies. 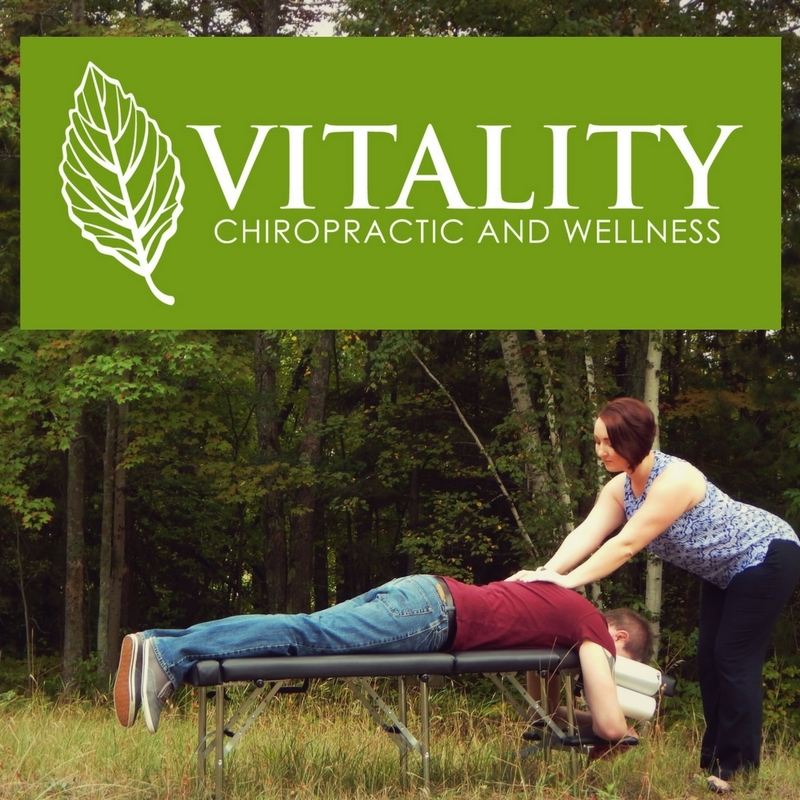 Vitality is also home to massage therapist Kristi Kirkpatrick who specializes in myofascial release and craniosacral balancing. Dr. Derenzo focuses her practice on wellness and encourages everyone from newborns to the elderly to improve their health through gentle Chiropractic care. We at Toucans Auto Repair offer auto repair services big or small. We specialize in gasoline engine repair, suspension and steering, brakes, electrical systems, engine performance, air conditioning and drive trains including foreign and domestic vehicles. We also offer services on heavy duty trucks, vans and buses. Auto repair, brakes, exhaust, oil changes, tires. We are a General Contractor specializing in all phases of carpentry, concrete, decorative stonework, docks and breakwalls, driveways, foundations, masonry, septic systems, sewer, site work, snow removal, and water systems. Located in South Range, MI, Wildlife Refuge Cabins are privately owned and operated with hometown hospitality. Available are six fully furnished cabins and an onsite sauna. The cabins can accommodate groups as large as 10 or more people and provide handicap accessible facilities. The Cabins are located right on the snowmobile trails for easy access!